Hana Brener, maiden name Shaf, was vorn on January 15, 1924 in Skuodas, Lithuania. One of three siblings, Brener was raised in a traditional Jewish home and received a strong sense of Zionism from her uncle. 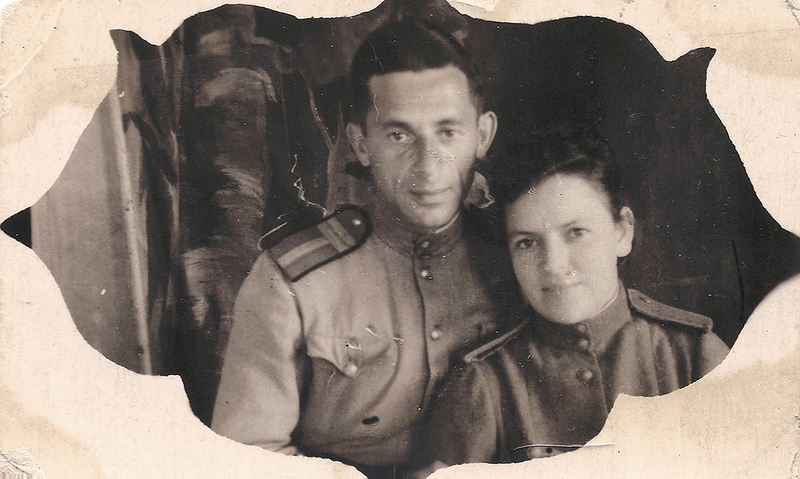 Brener fled immediately after Nazi invasion; one of the seven Jews from her village to survive, she reached Siberia, then changed her course to Southern Kazakhstan, where she learned that a Lithuanian Army division was forming in Balakhna, a city on the right bank of the Volga river. Brener volunteered and served as a nurse from August 1942 until August 1945 in the 16th Lithuanian division, 252nd regiment medical station. After the war, she returned to Vilnius, Lithuania, and in 1972 emigrated to Israel with her husband and son. The interview was recorded in Holon, Israel, in 2008. Growing up in a traditional Jewish and Zionist household. Surviving as a young refugee. Becoming the victim of an attempted murder in the hospital. Escaping as the Germans approached. Lacking food in the kolkhoz during the winter.